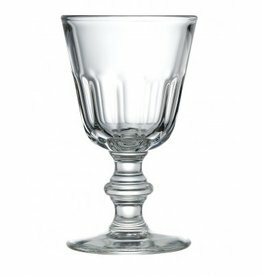 With their distinctive faceted design, these wine glasses were a staple on French tables in the 18th century. Set on a thick, hourglass stem, they are perfect for red, white and rosé wine. Francoise Paviot Dinner Napkins - created from an airlaid paper material. This collection uses a non-woven material which is soft yet firm, and offers you a stylish mid-point between textile and paper tableware. 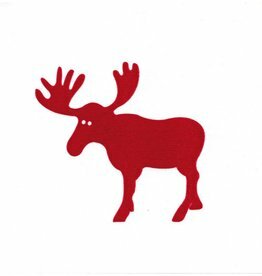 Napkins are 25 x 25cm, 20 pcs. per package. 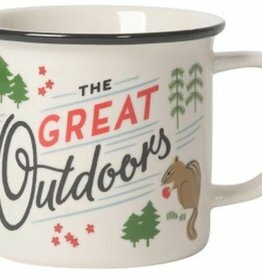 The WEEKEND stoneware collection for Cottage Life. features a pale grey edge and an embossed classic cottage chair. Microwave and dishwasher safe. 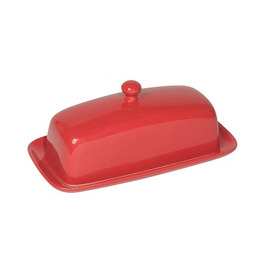 Butter never looked better than when placed on a stoneware dish with a matching lid. 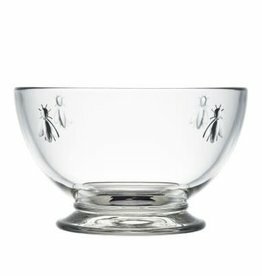 This simple, elegant bowl is designed for everyday meals or casual entertaining. 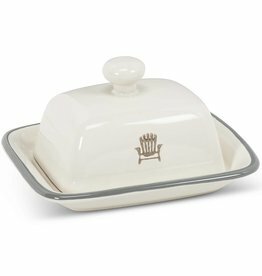 Perfect for hot or cold cereals, these versatile bowls also work well for serving salads, soups and desserts.